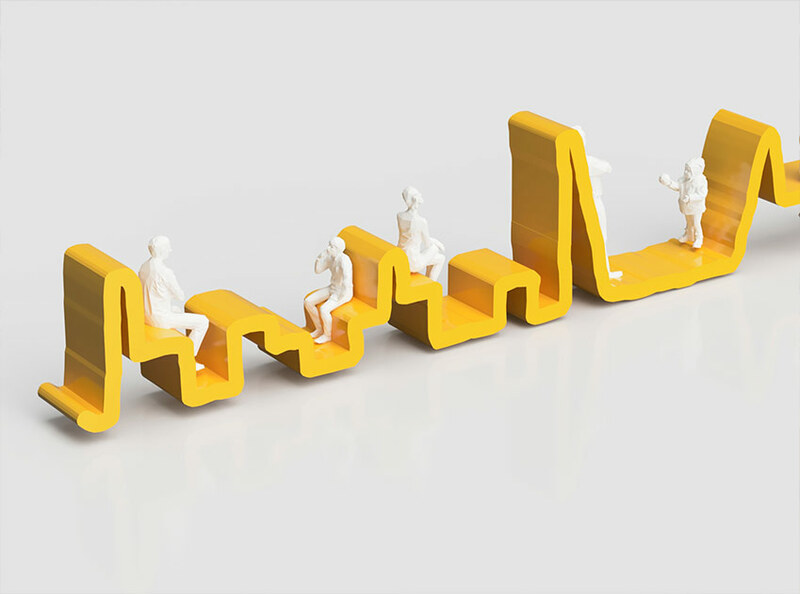 In this creative project, students will design and 3D print a 1:100 scale model of a concept for an urban installation. 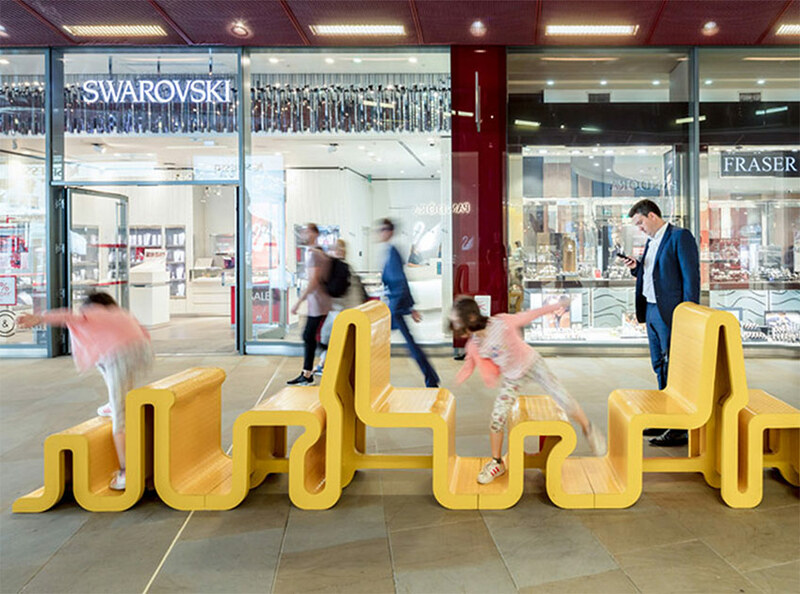 The lesson begins with a presentation, where students learn about an artistic urban installation called 'A Bench for Everyone' by McCloy + Muchemwa Architects. Following the precedent study, students will be challenged to define their own brief for an urban installation concept for their local community. Guided by a student worksheet and tutorial video, they will go on to learn about scaled drawings and design their model in Tinkercad software. Finally, the models are 3D printed and students present their ideas to the rest of the class. The lesson can be incorporated into the study of maths, art and design, design technology and computing. The material can be adapted for ages 8-15. The curriculum is aligned to NGSS, CCSS and UK National Curriculum standards. A comprehensive list of standards met is included in the lesson platform.